Vision/Mission Guru Nanak Institute of Management GNIM has been catering to the needs of industry since then by providing skilled and trained leaders . Hence taking up the challenges of growing and globalizing economy . Therefore alumni, faculty, students, and staff share a passion for this institution that is unparalleled . Since, years GNIM Delhi has grown and matured in multifaceted approach to providing quality education at reasonable price. GNIM Delhi has internationally comparable infrastructure and facilities for providing global edge to the students . GNIM Delhi thus Not only we provide management education through updated course content . Most of all latest pedagogy, high tech gadgetry in the class rooms, but also through industrial projects, summer training, corporate interaction, corporate research and finally international exposure through interaction with international faculty . Also Special training is arranged for improvement of communication skills, personality development and analytical ability . In addition does believe that updated IT knowledge of managers is an asset for the industry where they will work, and hence we make special arrangement to make them skilled in this arena in conclusion . Approvals Approval by the All India Council for Technical Education (AICTE) Ministry of HRD, Govt. of India.AIU Association of Indian Universities. Course Post Graduate Diploma in Management (PGDM). GNIM Delhi Specializations Marketing, Finance, Human Resources, Operations, International Business, Information Technology. A Xerox of Graduation Examination mark sheet (1st & 2nd year mark-sheets for 3 year degree holders and 1st, 2nd & 3rd year mark sheets for 4 year degree holders, in case applying for Final Examinations). GNIM Delhi Scholarships Yes, Available. 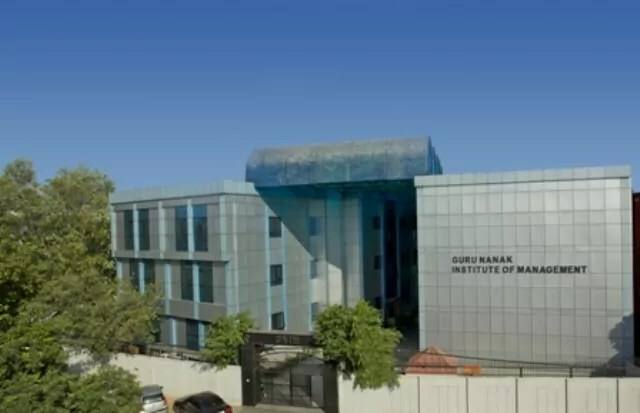 At GNIM Delhi PGDM courses Need at least a 3-year Bachelor’s degree with minimum 50% marks in aggregate of all the subjects or equivalent in any discipline recognized by the Association of Indian Universities/AICTE as eligible for Post Graduate Studies or possess an equivalent qualification recognized by the Ministry of HRD, Govt. of India. Candidates in the final year of a Bachelor’s degree course or equivalent are also eligible to apply. However they are required to furnish the proof of graduation (Mark sheets till final semester )before 30th November of the year of joining . Students need to take any of the MBA Entrance examination Likes CAT/ MAT/ CMAT/ XAT/ ATMA for GNIM Delhi.